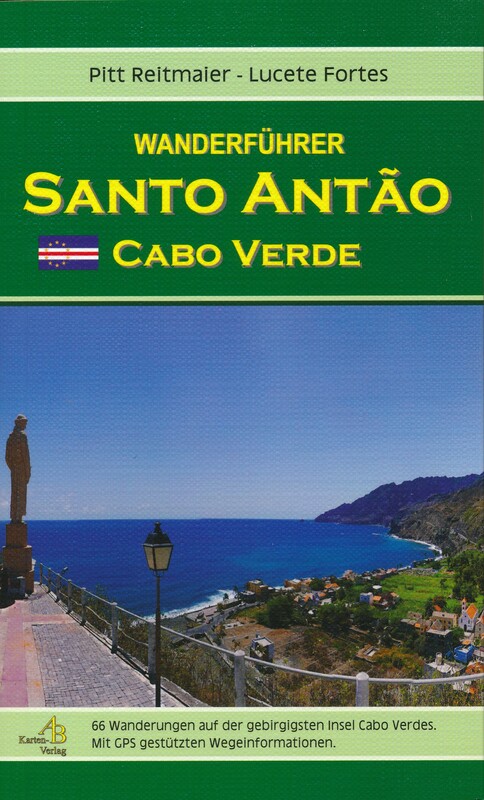 Santo Antão is the second largest of the Cape Verdean Islands. It is very mountainous and entirely of volcanic origin. The Topo de Coroa is a 1.979 m high volcano, the second highest in Cape Verde. Most of the island is arid, but the northwest receives some rain. Only 47.000 people live on the island, mostly in some coastal villages, and some hamlets and isolated farms scattered over the island. The inhabitants make a living from the sea and grow tropical agricultural products. 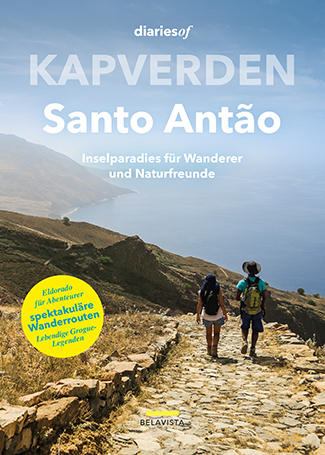 Santo Antão is one of the best Cape Verdean islands for walking and considered a paradise for the adventurous hiker. 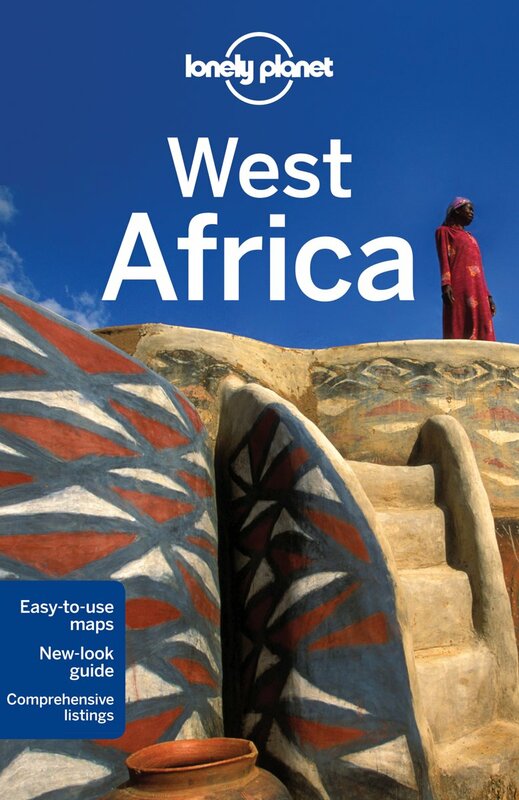 Many walks can be made in the impressive mountainous interior or along the coast. The eroded valleys in the interior are accessible by road. The Topo de Coroa, 1.585 m high, is accessible by road and trails, and offers good views. The volcano Topo de Coroa lies rather isolated but can be climbed easily. It rises steeply out of the ocean.